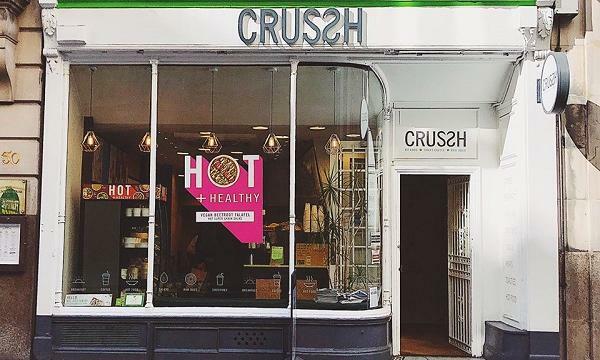 Crussh has announced that they opened a new store in Minster Building that follows a workplace catering format last November 16. The site offers a WiFi enabled café space on the ground floor. 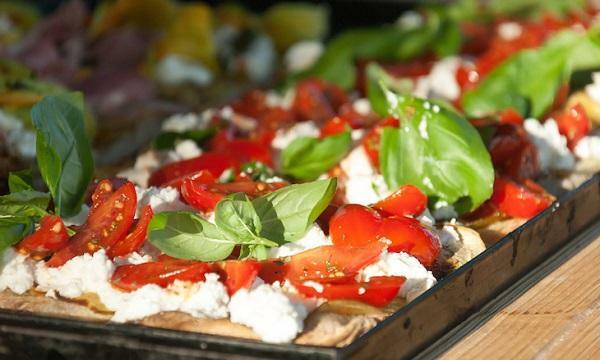 It continues to feature their classic menu items of juices, smoothies, breakfast pots, bagels, salads, wraps, healthy treats as well as organic and fairtrade coffee. “We are really excited by this opportunity to step into the world of workplace catering and help promote wellbeing and healthy living at the Minster building,” Shane Kavanagh, CEO of Crussh said.